Literary Classics: Beautiful Wild Rose Girl Earns the Literary Classics Seal of Approval. Beautiful Wild Rose Girl Earns the Literary Classics Seal of Approval. Why is it that beautiful girls allow others to tear down their self confidence? 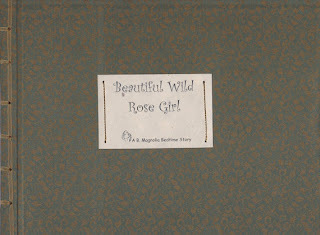 The book, Beautiful Wild Rose Girl speaks to young girls on this subject. 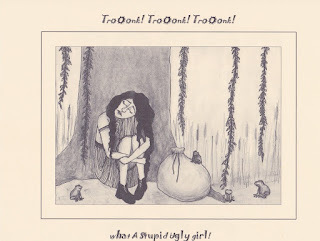 A beautiful girl lives in a swamp where the toads tell her over and over again that she is a stupid, ugly girl. 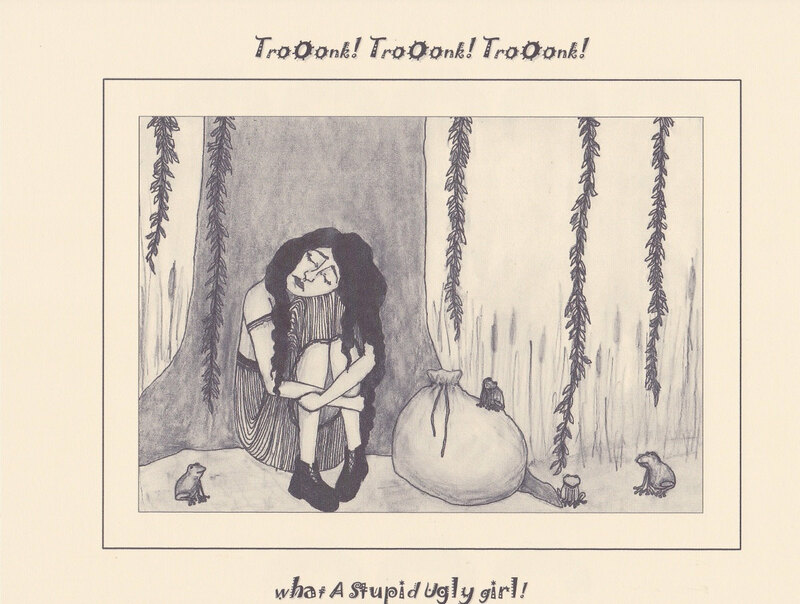 Having heard this so many times, she comes to accept the toads' mocking jeers as the truth. What she doesn't realize is that all the people in the village nearby refer to her as the 'Beautiful Wild Rose Girl.' When would-be suitors speak to her, referring to her as the Beautiful Wild Rose Girl, all she hears is stupid, ugly girl and she lowers her eyes sadly, saying nothing. --Thinking they couldn't possibly deserve such a beautiful girl, the men just walk away, feeling dejected. Finally, when a young man falls madly in love with the girl . . . something magical happens. 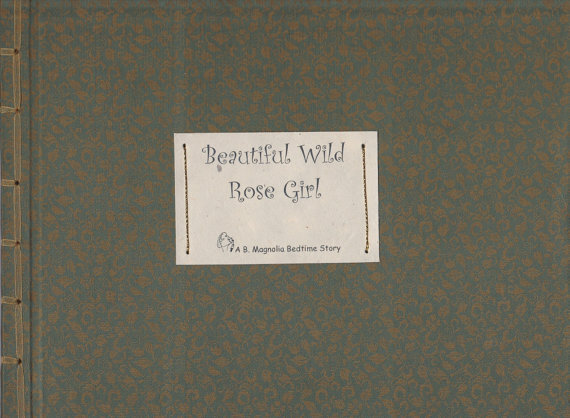 Beautiful Wild Rose Girl is a touching story with an important message of love and acceptance of one's self. There is a lovely melancholy feeling to this story which is told in a style reminiscent of the old fairy tale classics. Little girls will find many questions, and even more answers within the pages of this heart-warming book which has an enchanting, happily-ever-after ending. Beautiful Wild Rose Girl is available in a Japanese stab-binding silk hard-cover, or in a soft-bound Japanese stab-binding cover. With its beautiful presentation, along with the empowering message of encouragement tucked within its pages, this book would make a wonderful heirloom gift for a baby shower, as a gift for a God-child or for any other occasion.